Are You A Baldwin Scholar? Each fall, 18 first-year women from the Trinity College of Arts & Sciences and the Pratt School of Engineering are selected to become the newest members of Duke University's Alice M. Baldwin Scholars. 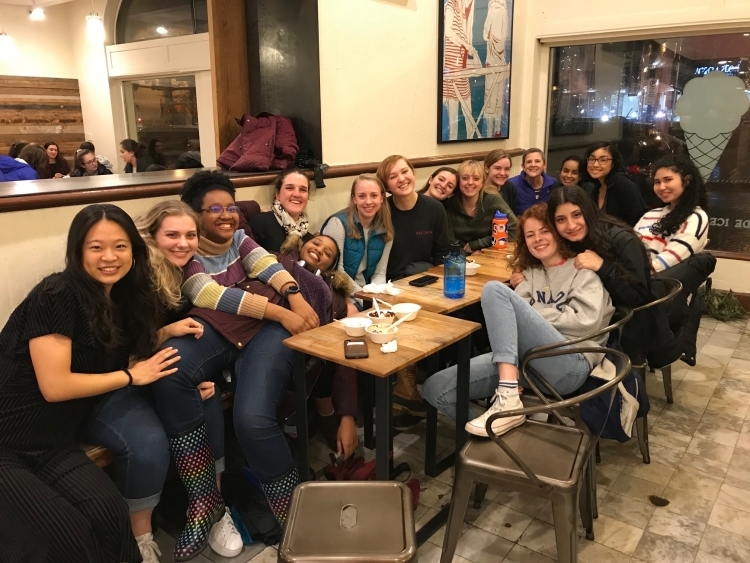 This prestigious group was created to inspire and support undergraduate women to become engaged, confident and connected leaders in the Duke community and beyond. As a Scholar, you'll network with distinguished faculty, connect with other female students, intern in the field of your choice, and study in intimate seminars. This rigorous, four-year program will sharpen your thinking, raise your self-awareness and empower you to influence Duke's culture.